Motorized shades are the window covering industry’s answer to the demand to make everything in homes smarter, easier, and more convenient. As their name implies, motorized shades raise and lower via a motor, which means you don’t have to fuss with lift cords, chains, or even cordless solutions. Instead, all you must do is press a single button to raise or lower one, two, three, or even rows of shades in seconds. After all, if you can turn on and off appliances, televisions, computers, and light switches all from one place in your home, why not be able to operate your shades the same way? Smart homes that are partially or fully automated are becoming a reality for more and more homeowners. Previously limited to the only the super-rich or science-fiction stories, homes that mostly or even entirely controlled by computers, machines, and remotes is within reach for many families. Everything from refrigerators and dishwashers to thermostats and sprinkler systems is programmable or capable of being operated from afar. Homes with several large windows in multiple rooms need large window coverings. And those large blinds or shades may need to be adjusted multiple times per day to get just the right lighting. With motorized shades, you don’t have to manually raise or lower shade after shade. That means no more climbing ladders or stepping over and around furniture. Just push a button and you’re done. Motorized shades can be programmed to raise and lower at certain times of day. That means you’ll never have to worry about leaving your shades when you’re raised or when your children are at home. 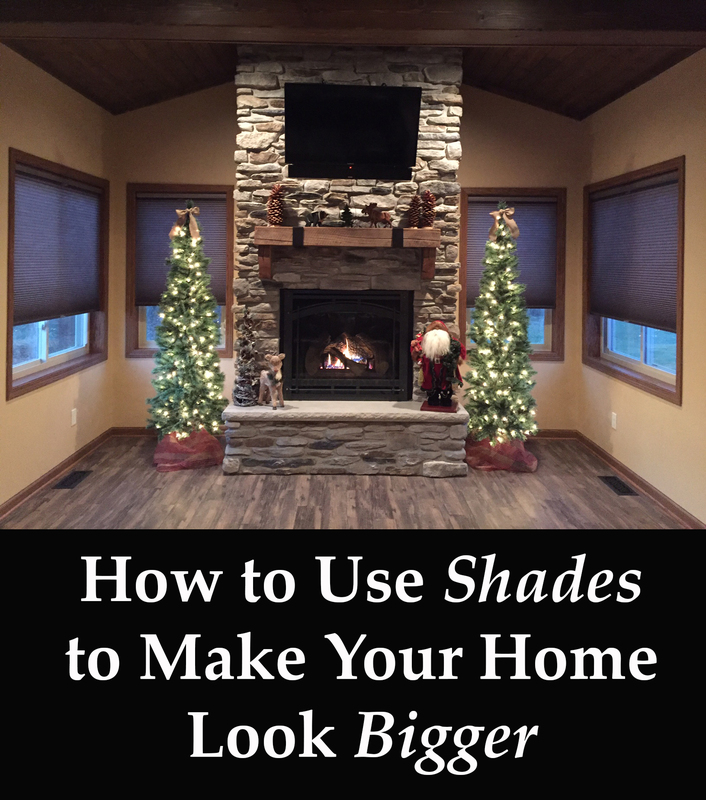 Programming your shades can also give you peace of mind, as you’ll know that your home appears “lived in” even when you’re away for days or weeks on trips or vacations. Motorized shades are perfect for homes, but they also make sense for business owners—especially those with large offices or warehouses with many windows. Manually changing the positions of a dozen or more shades every day is a waste of your time and energy. Our motorized shades come with remotes that can be programmed to control up to 15 separate shades, making it easy to raise an entire office-full of window coverings in the morning or lower them in the evening. Want a great conversation starter in your home? You can’t go wrong with motorized shades. In addition to being the latest and greatest in home technology, our motorized shades are also made with high-quality materials. Choose from shades with Phifer Sheerweave® 5000, 2390, or 4000 fabric, or get blackout cellular shades for your living room, bed room, home office, or movie room. Finally, choose from dozens of colors, including 41 unique styles offered with our Premium Motorized Light Filtering Double Cellular Shades. Are the motorized blinds compatible with Alexa or Apple HomeKit? Unfortunately as of now, no the motorized blinds are not compatible with Alexa or Apple Homekit. We are, however, working on an app to provide integration in the future.